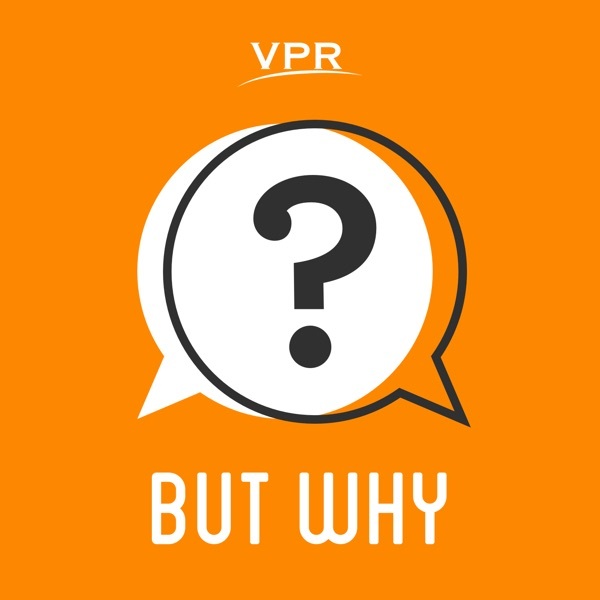 But Why: A Podcast for Curious Kids | Listen Free on Castbox. Today, 10 questions with one answer in common: "That's a good question!" We've picked 10 stumpers, like: Why don't we suffocate in cars when we're driving? How do we know where our mouths are? Why are there more boys than girls in books? Do monkeys every touch the ground? Why don't fish get electrocuted when lightning strikes? Where does the sidewalk end?Our experts include naturalists Mary Holland, author Grace Lin, primatologist Sofia Carrara, pediatrician Laurie Racha, Dan Goodman of AAA of Northern New England, and the poetry of Shel Silverstein. My mom and I love this podcast! ❤️ Keep making great episodes! hope you get better. That is why I hate cancer. Nice day to make a podcast for education in science. Thank you for this awesome explanation of conception!